Italy is one of our favourite countries to visit. The country is full of diverse and interesting cities and town to visit. The scenery is spectacular and the history is fascinating! It is brilliant for family travel as well. You can read all our best posts in this Italy travel blog section. WiFi Availability: Free WiFi in Italy is readily available at cafes, restaurants and hotels. For those who prefer to be connected 24/7, you can easily grab a holiday SIM card before leaving the airport or train station. Airports: There are many international airports in Italy. The busiest of which is probably Rome, Naples, Florence, Milan and Venice. To save time on your holiday, make sure you choose to fly in and out of the airport that is located closest to your holiday destinations. Visa Required: Most tourists traveling to Italy will not need a visa (if your stay is 90 days or less), however it is important to note that Italy is part of the Schengen agreements, so if you are traveling from one of 26 states that are part of the agreement, then you can use your Schengen Visa to travel to and stay in France for up to 90 days. International Driver’s License Accepted? Your will need to acquire an international drivers license to drive around Italy. It is a good idea to have both the International as well as your normal drivers license on you at all times as we found that they often ask for the foreign license. Is it Safe? Italy is a safe country to visit. Petty crimes such as pick­pocketing is common at busy tourist sights and attractions. It is also recommended to be aware on trains for petty crimes as well. Guidebooks are always a good idea and so if a phrasebook (especially important if you are visiting some of the smaller towns). Find below the most popular Italy Guidebooks that are currently on the market. Accommodation in Italy: We always start our accommodation research with Hotelscombined. This site makes it super easy to compare accommodation across various booking engines so that you can simply pick the best price for the accommodation of your choice. Flights to Italy: We personally book our flights on Cheapo Air, we find that they are often the cheapest (even in comparison to Skyscanner). Click to check on prices for your flights. Car Rental in Italy: The best car rental company in Europe is Auto Europe. Auto Europe is a car rental booking service that quickly compares car rental prices across all the major brands like Hertz, Avis, and Europcar. Click to see prices for car rentals. Travel Insurance: We never travel without travel insurance with World Nomads. We have claimed on our travel insurance more than once, claims that would have cost us A LOT out of our own pockets. Don’t skimp out on insurance!! We have loads of fun videos of our travels of Italy on our YouTube channel. We have visited many places on our Italy travels; we rented a car and enjoyed travelling from one area to the next. If you are thinking about travelling to Italy, you might find our Italy travel guide useful. Or alternatively you might like to choose an area in our travel blog Italy blog posts hub section below. 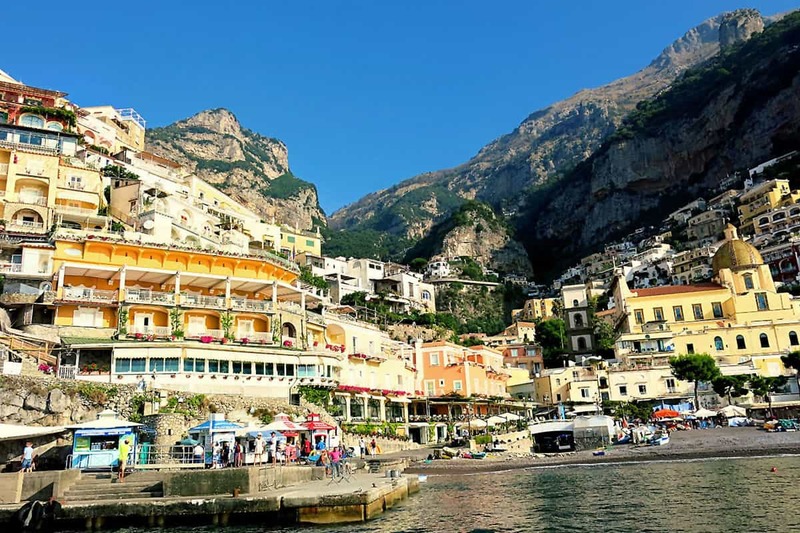 7 Proven Tips that will Keep you Alive whilst Driving the Amalfi Coast, Italy! The Secret is Out! The Best Amalfi Coast Beaches Uncovered! A Picturesque Italy, Amalfi Coast Video to showcase some pretty Italian Coastal Towns! Airbnb Positano Accommodation: The Most Romantic B&B, Villa Mary Suites! 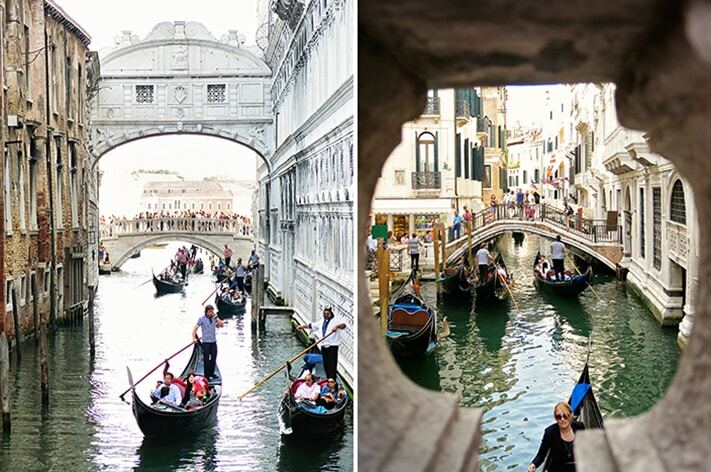 Top 10 Attractions in Venice, Italy, you simply HAVE to see! Visit Venezia Italy | One of the Most Romantic Cities in the World! The Ultimate Guide for when you Visit Assisi, Italy!